MULTICULTURAL Week promises dozens of events for the Gladstone community. It's set to start with an official opening at the marina next Friday. Celebrations will culminate in one of Gladstone's favourite events, the Multicultural Festival, on Sunday, August 3. More than 20 local businesses and service providers are joining in the festivities throughout Multicultural Week, with events including the Parade of Nations, which will see community members parade in traditional dress. The Gladstone Multicultural Association is part of the Multicultural Week Planning Committee, which organises the week of events. "The whole idea is for the whole community to become involved," the association's Peter O'Dwyer said. The Gladstone region is home to people from more than 76 countries, and for 17% of the population English is a second language. "We have universal companies in Gladstone, and people from all over the world call the place home - that's one of the reasons the multicultural festival has been so successful," he said. "I'm very proud of the town," the Gladstone-born man said. 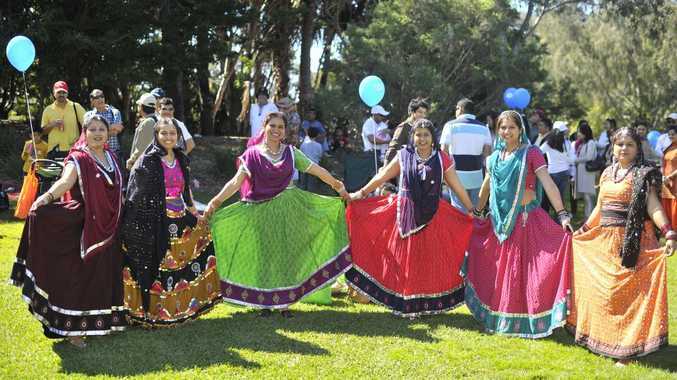 The entertainment line-up for the Multicultural Festival is yet to be finalised, but Mr O'Dwyer said Colombian dancers, Indian "Bollywood" dancers, and a group of South American flute players were just some of the performances set to delight crowds. "I'd like to thank all the sponsors for their participation. 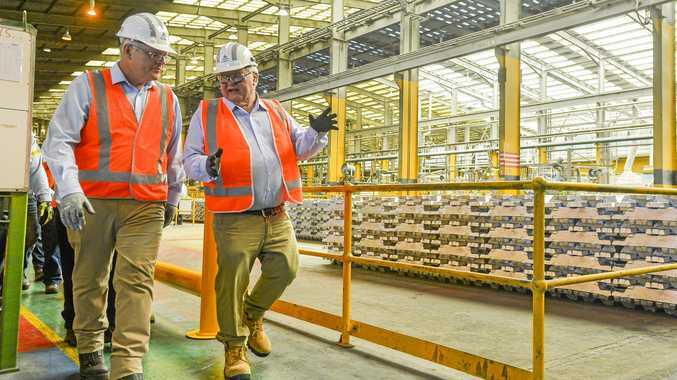 It's becoming well known throughout Queensland, and a big event for Gladstone as well," Mr O'Dwyer said.